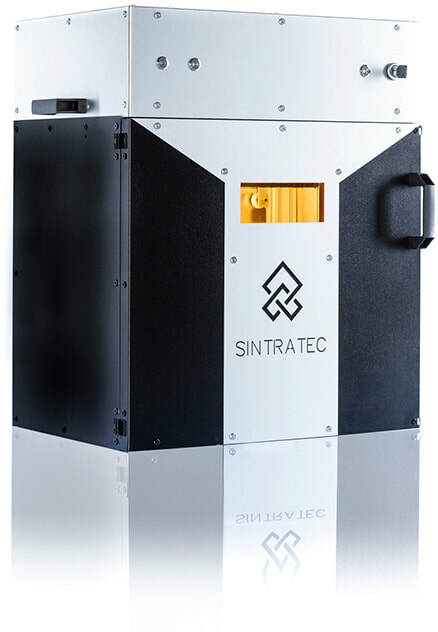 ​The Sintratec Kit is the ideal first step into the world of additive manufacturing. It is especially suitable for producing functional prototypes. 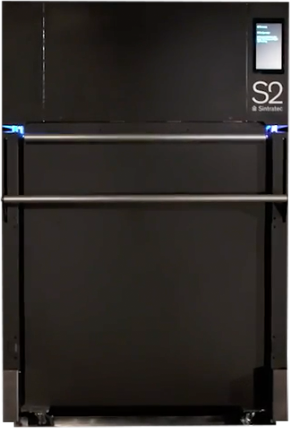 The printer can be integrated in any production environment and is easy to operate. ​The Sintratec Kit needs approx. 4 days assembly time (one person) and runs on 110V or 230V power connection. You can find more detailed information in the fact sheet below. ​IS THE SINTRATEC KIT REALLY A KIT OR DOES IT COME FULLY ASSEMBLED? 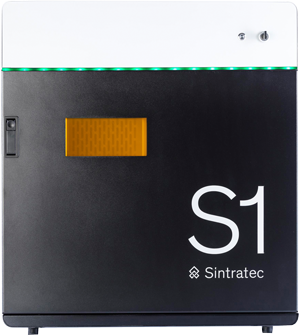 ​WHAT ARE THE PREREQUISITES TO RUN A SINTRATEC KIT AFTER IT HAS BEEN ASSEMBLED? ​HOW FAST IS THE LASER SCANNING? 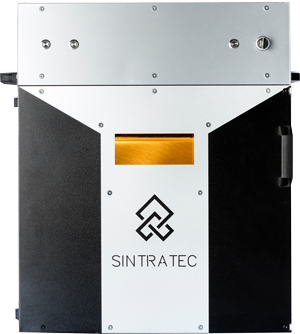 ​HOW LONG DOES IT TAKE TO ASSEMBLE A SINTRATEC KIT?